Hero MotoCorp teases off road bike; 200cc Impulse? 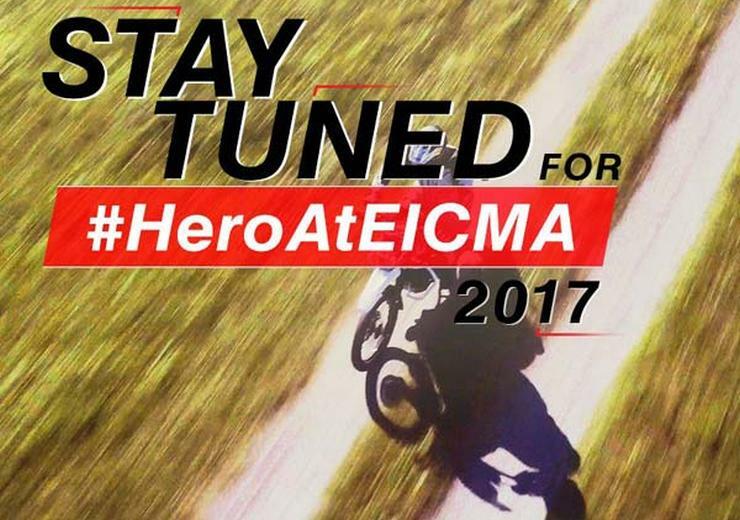 Hero Motocorp will showcase a new off road bike at the EICMA motorcycle show that starts tomorrow. The two wheeler maker has released a teaser of the new bike that many are saying will be the bigger engined Impulse. The new bike is expected to have a 200cc engine. The Impulse, which was first launched by Hero in 2012, came with a 150cc engine. 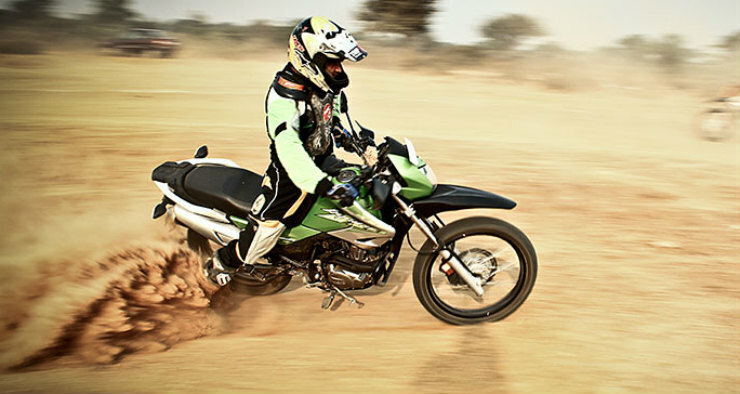 Though many bikers loved the bike for its long travel suspension, high ground clearance and go-anywhere appeal, they felt it was quite underpowered. Many bikers in India even transplanted the Karizma’s 223cc engine into the Impulse. Hero may solve all of this this with the 200cc version of the Impulse. Though Hero has not revealed any other details except the teaser, the grapevine says that the engine of the off road bike will be lifted off the Xtreme 200S concept. That bike had a 200cc, four stroke engine that was air cooled. The engine generated 19 PS of peak power and 18 Nm of peak torque. It got a 5 speed manual gearbox. If this engine-gearbox is offered on the Impulse and the bike relaunched in India, a lot of bikers will be happy. Though 19 PS and 18 Nm may not sound much on paper, this much power and torque is adequate for a bike that goes off road. Such figures will allow the Impulse 200 to easily manage cruising speeds of 100-110 Kph. Anything more than this is dangerous on Indian highways anyway. Front disc and rear drum brakes are likely to be offered on the new bike. However, ABS is not expected. The Impulse 150 used to have a price tag of less than Rs. 80,000 during the time it was on sale here. The new bike may be slightly more expensive due to the bigger engine. It is expected to be priced at under Rs. 1 lakh. More news about this bike will be available tomorrow as Hero unveils it at EICMA.